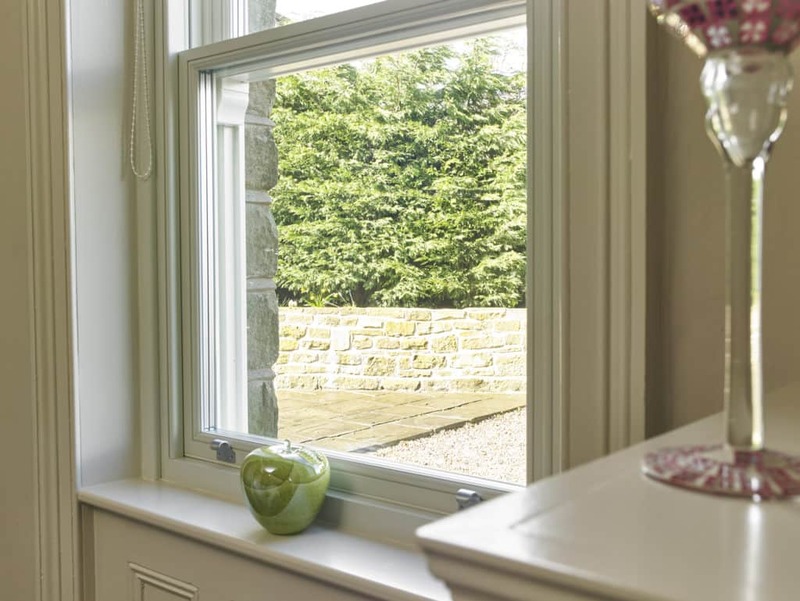 We are very happy with the windows from Green Building Store. 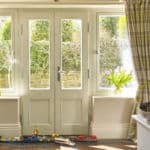 We have had no problems with them and are happy to recommend them. 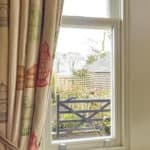 The house is a lot warmer as a result and there are no longer any draughts around the windows. 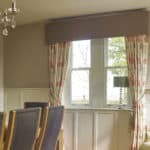 In fact the windows feel a lot more insulated than the walls! 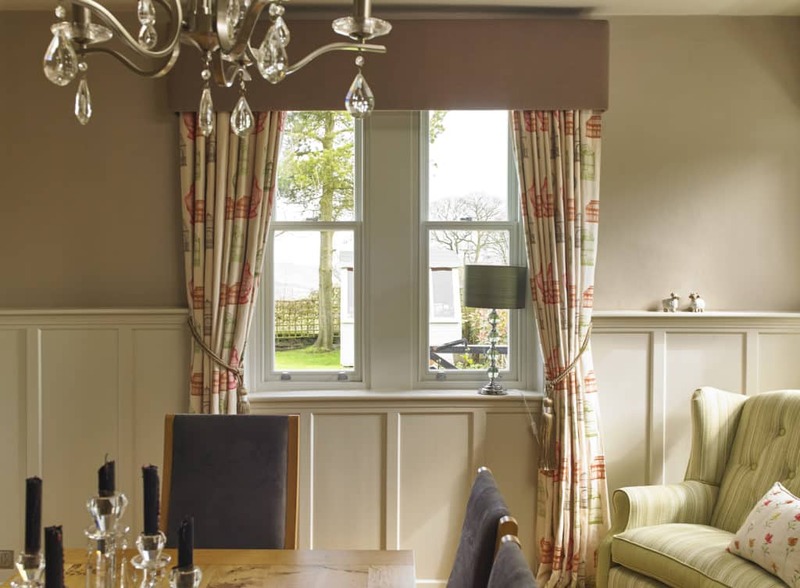 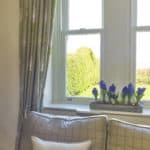 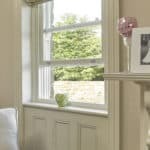 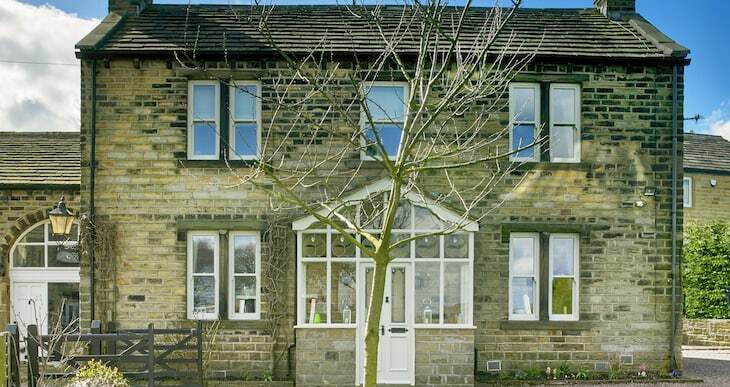 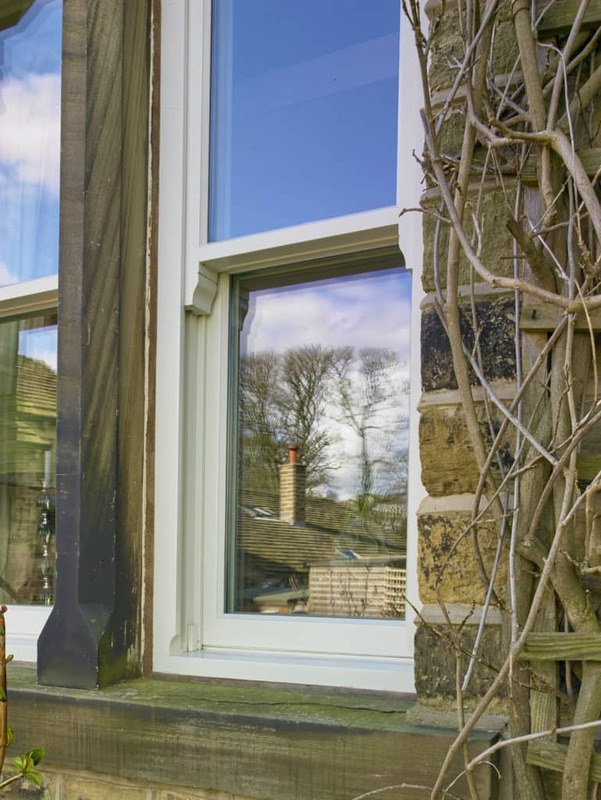 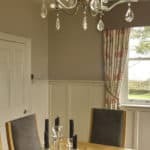 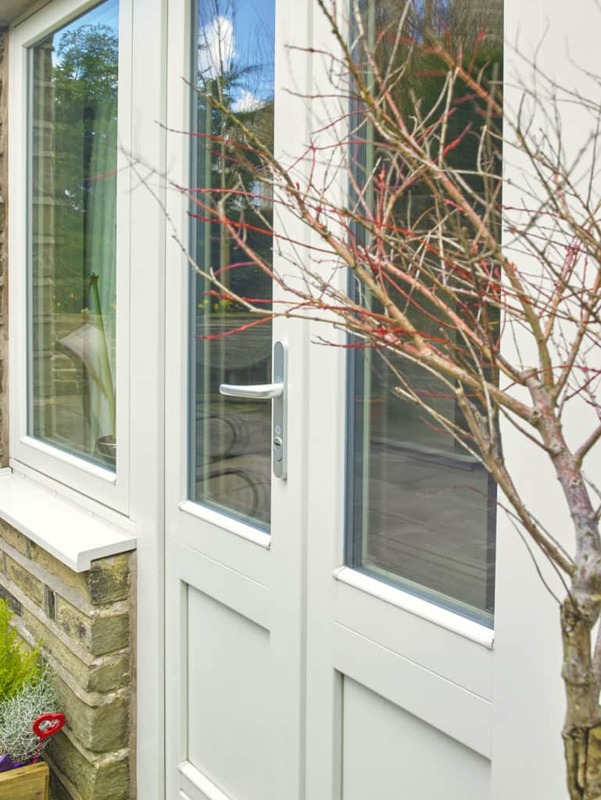 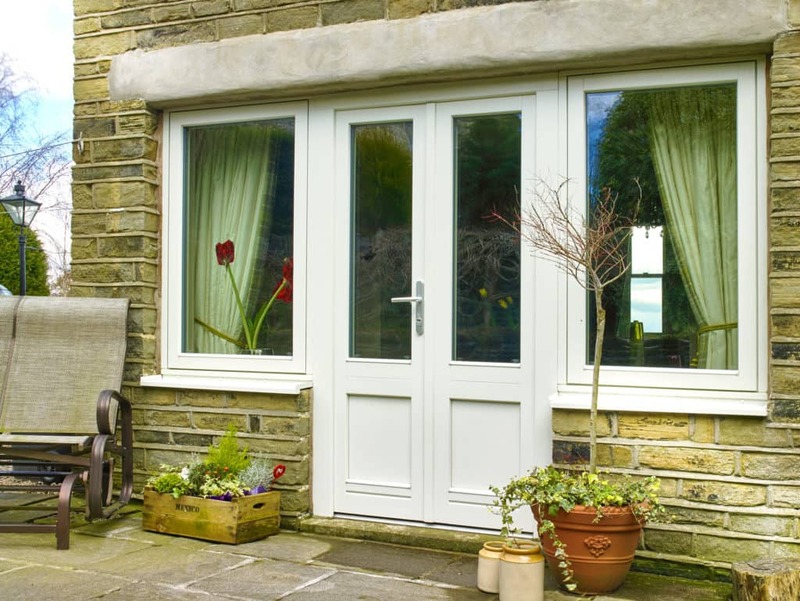 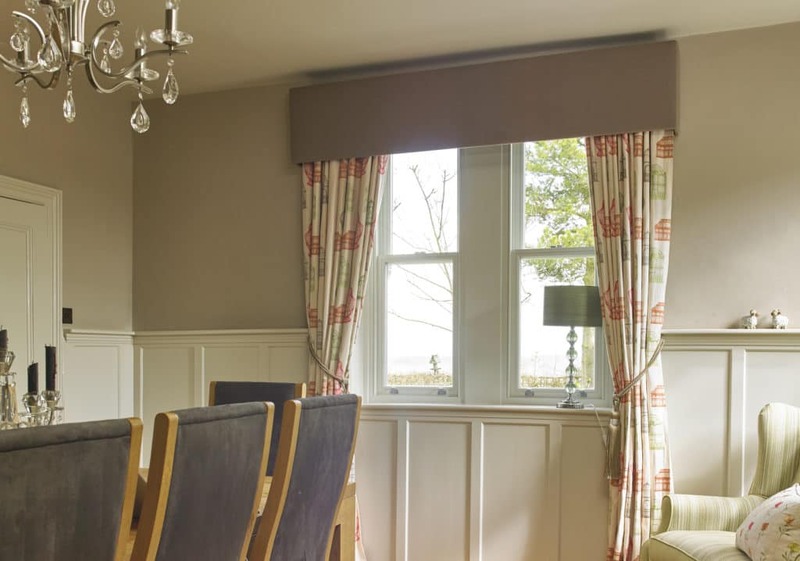 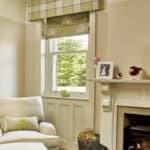 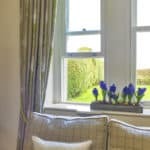 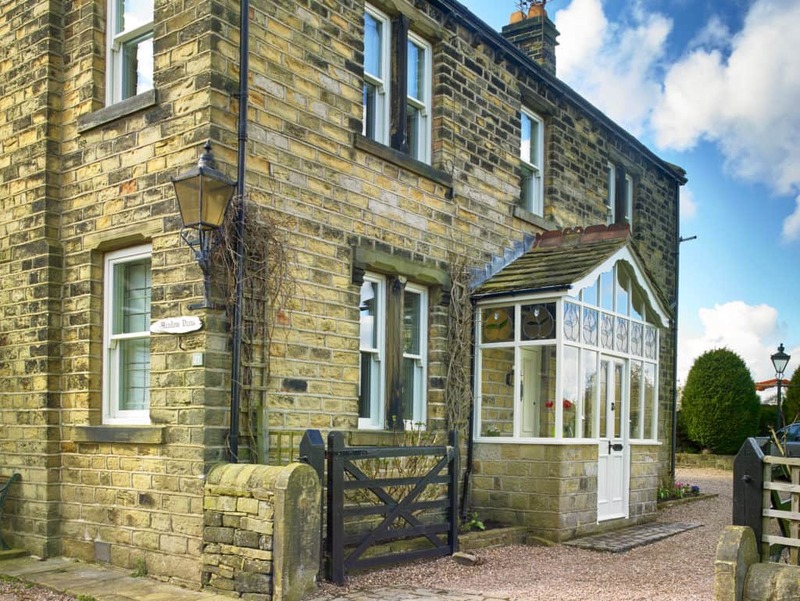 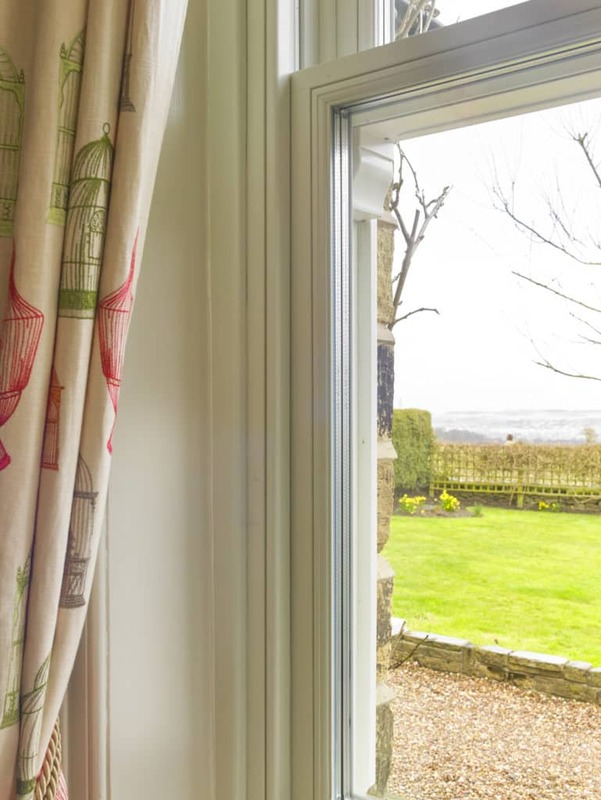 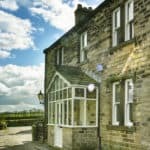 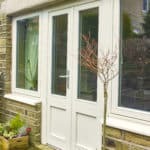 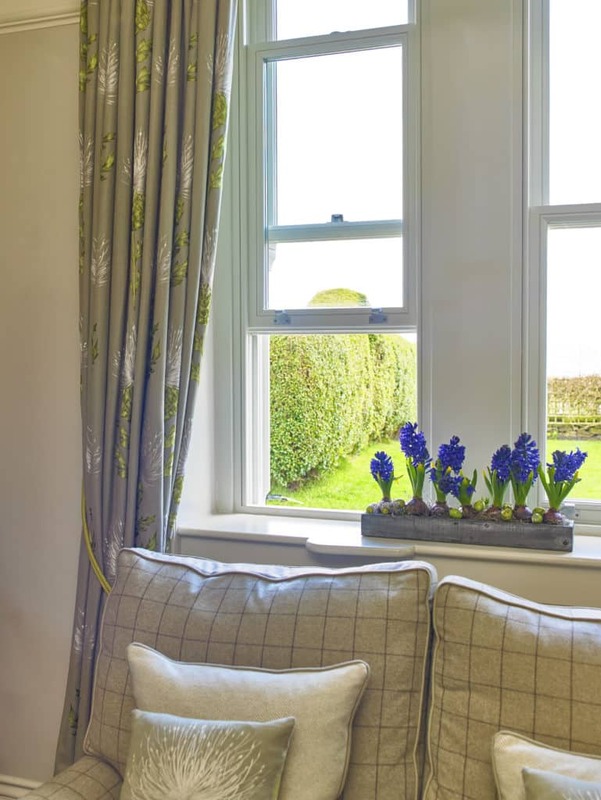 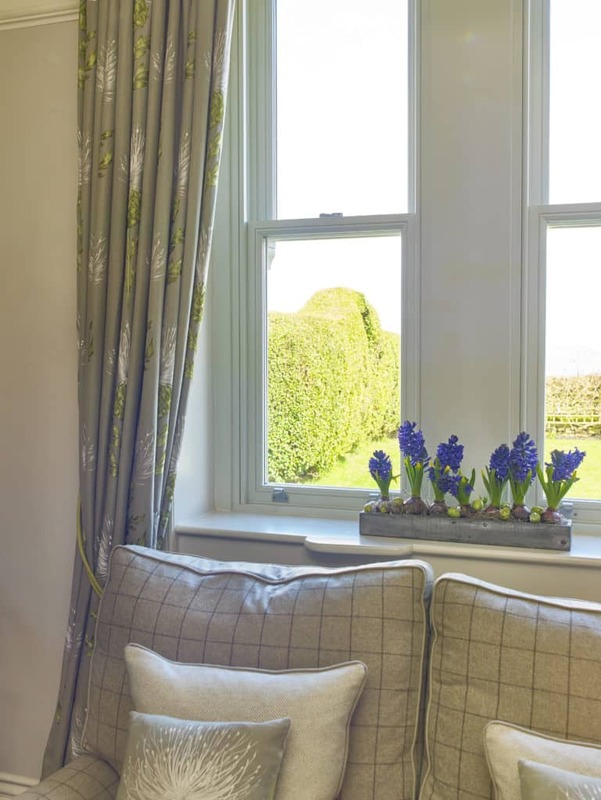 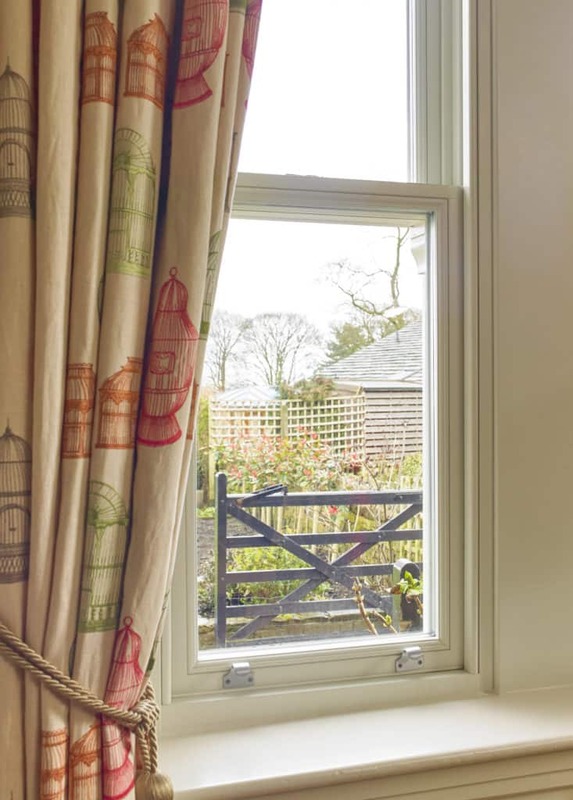 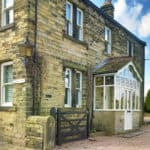 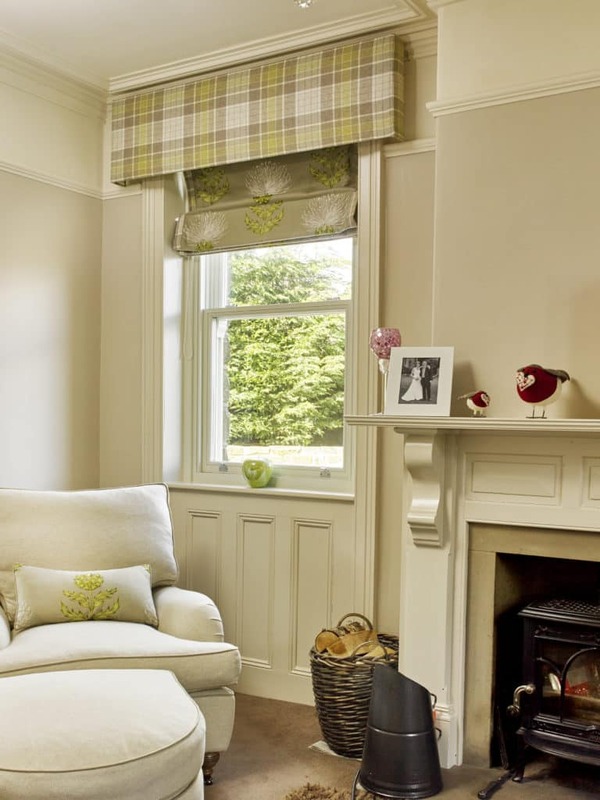 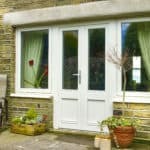 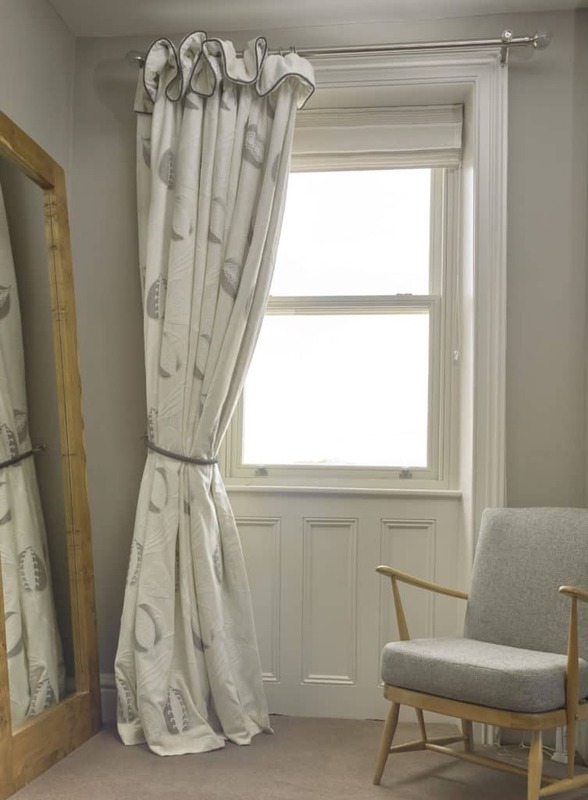 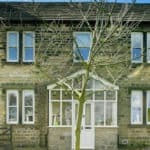 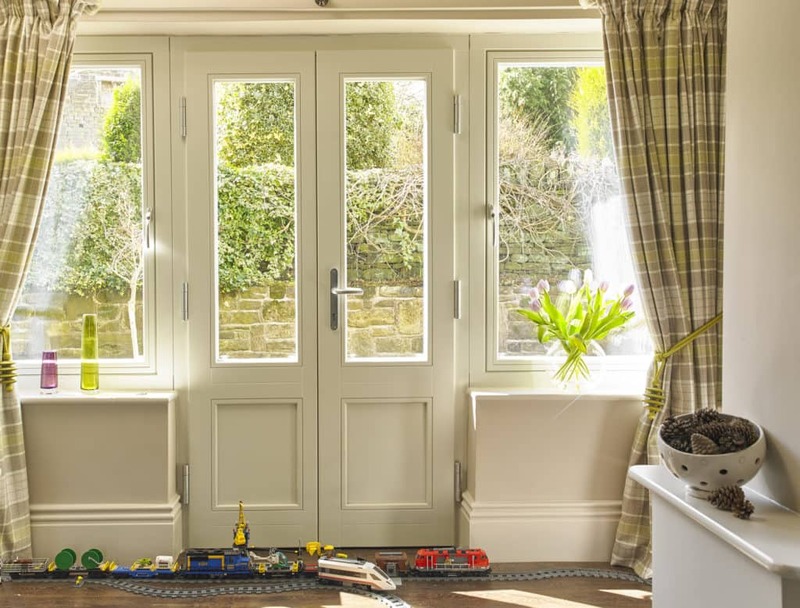 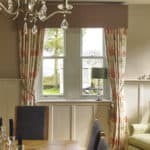 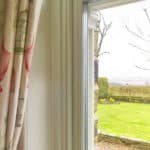 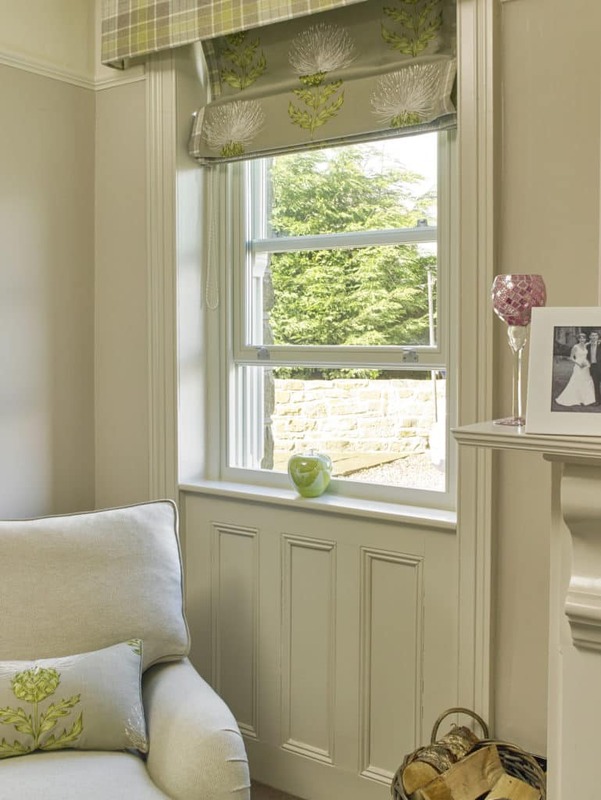 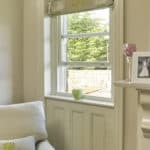 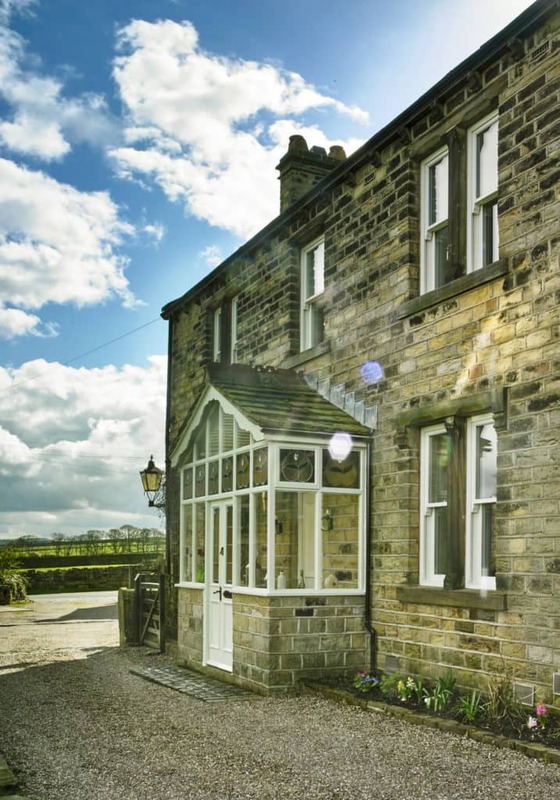 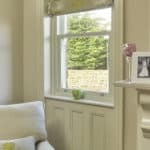 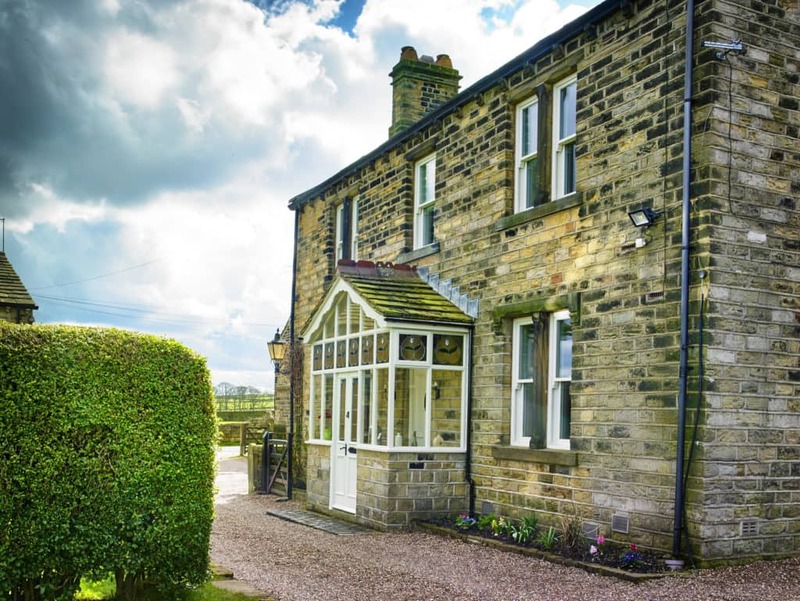 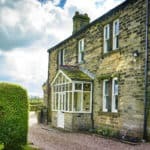 The Allott family wanted to replace their old draughty windows at their 1870s Yorkshire farmhouse and chose triple glazed timber Sliding Sash and PERFORMANCE casement windows from Green Building Store. 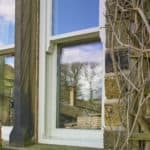 Mr Allott commented: “As we live in a conservation area we were keen to have timber windows in keeping with the original building. 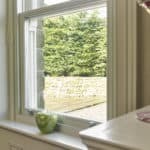 We liked the engineered timber and high performance triple glazing of Green Building Store’s sliding sash and PERFORMANCE ranges. 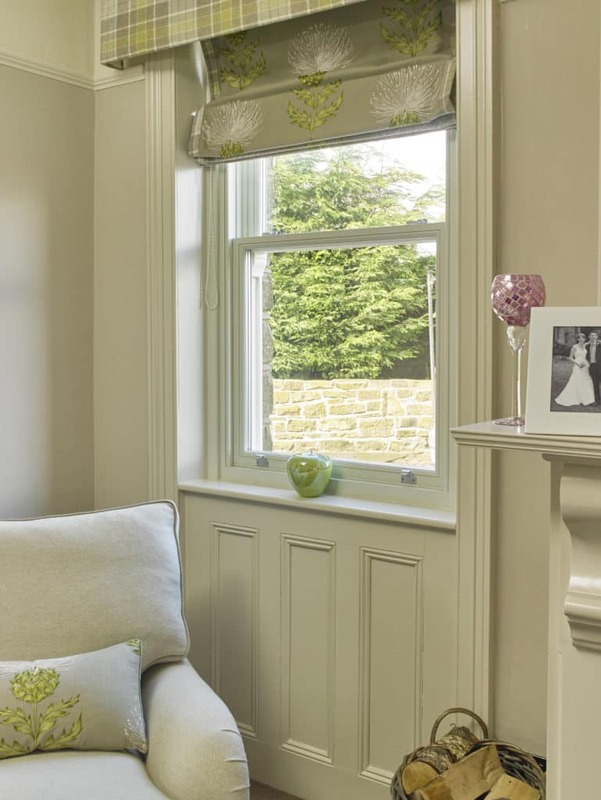 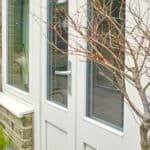 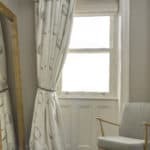 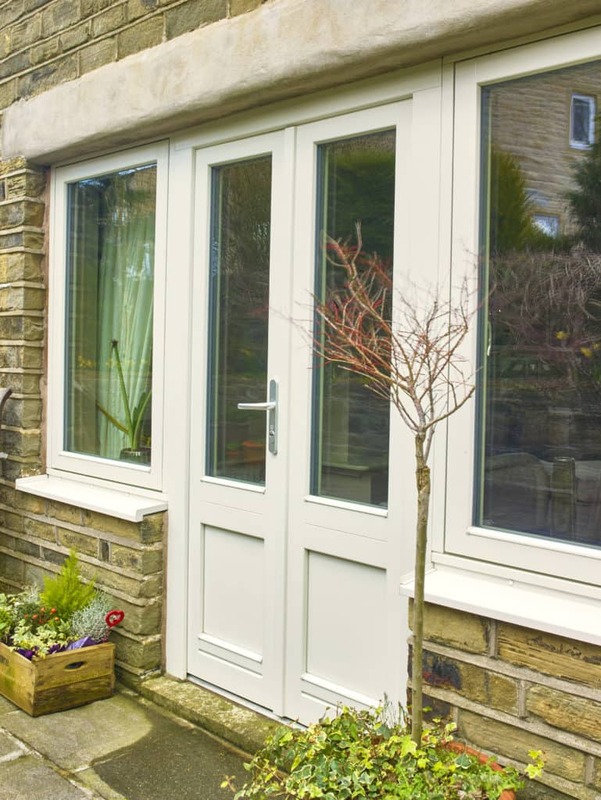 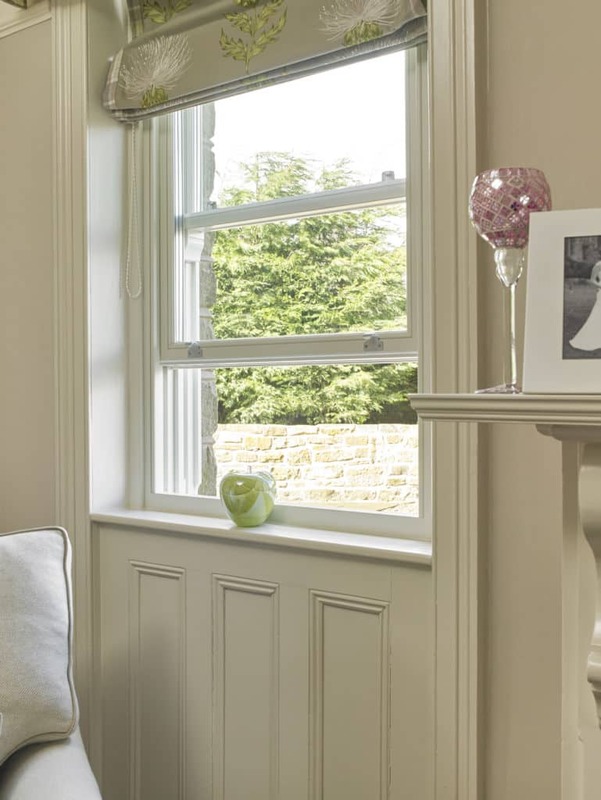 Green Building Store’s Sliding Sash windows were chosen for the front and side of the house, with PERFORMANCE casement windows and French doors selected for the rear.